Thermax Limited, an energy and environment solutions provider, has inaugurated its new manufacturing facility in Sri City, near Chennai. The unit will manufacture a wide range of vapour absorption machines including chillers, heat pumps and heaters in its first phase. Constructed on a 40-acre plot in the Domestic Tariff Zone at Sri City, Andhra Pradesh, with an investment of Rs 166 crore ($ 23 million) in Phase-I, the unit has a capacity to produce 400 machines per year. “We have come up with a world-class facility that is aligned to our vision of ‘Smart Thermax’ and a significant step in diversifying our operations to leverage the infrastructural advantages of strategic locations such as Sri City. We have invested in digitisation and automation to facilitate zero-defect processes that will ensure superior quality products to our customers”, said M S Unnikrishnan, MD & CEO, Thermax in a release. Located around 75kms from Chennai, Sri City is emerging as a preferred business destination that provides seamless connectivity by road, air and seaports. 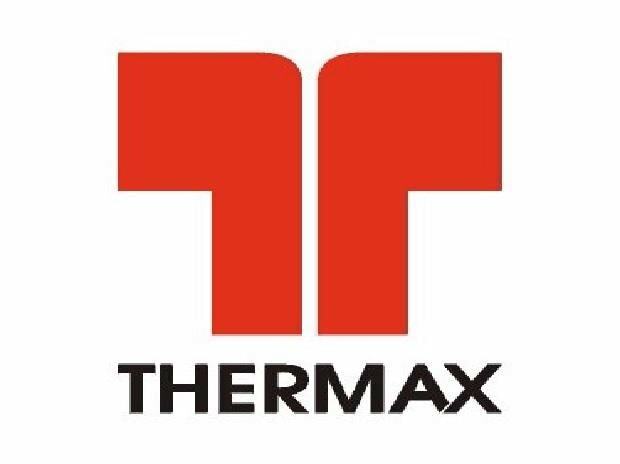 “While this new plant will help us serve our existing and potential customers in the southern region better; it will also be an important manufacturing hub for Thermax’s global operations that will augment our export capabilities. With the increasing demand for green and energy efficient solutions globally, we see our vapour absorption products manufactured in this plant as an ideal fit towards sustainability”, said Meher Pudumjee, Chairperson, Thermax.